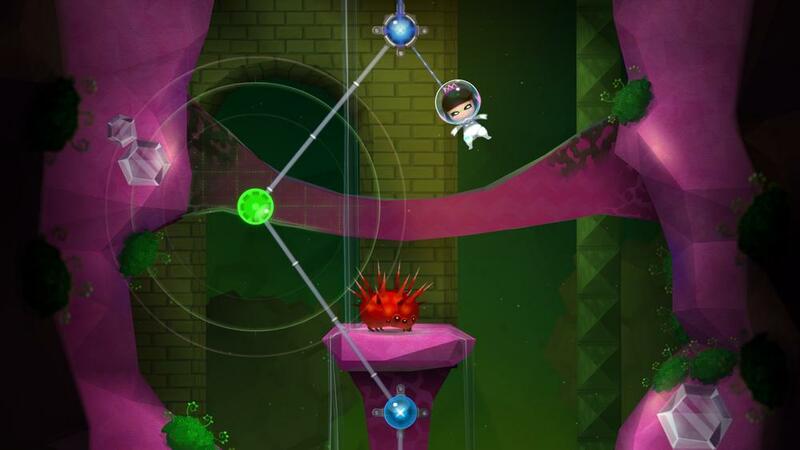 Plan your path and time your moves in this action puzzle adventure. In the catacombs beneath her castle princess Ming finds the Oxylane, a long-forgotten breathing and transportation system. Hooked up to the Oxylane, she sets out on a quest to find the three virtuous Crown Jewels and her missing father.